Little Bugs: Bugging with Bees - at the Butterfly House in Faust Park. Events are geared for ages 2 to 4 and feature a different invertebrate at each session. 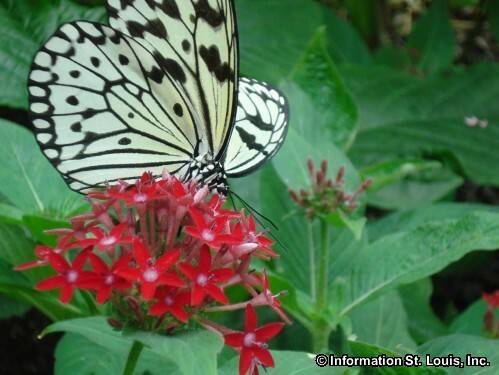 Children will enjoy story time, a snack, a take-home craft and exploring the native butterfly garden. Admission: $12 for Garden Members; $15 for General Public. See website for more information.